NEW limited-edition† Mary Kay® Base Coat/Top Coat can be used as a base coat and/or as a top coat with NEW limited-edition† Mary Kay® Nail Lacquer. Use with NEW limited-edition† Mary Kay® Nail Lacquer. 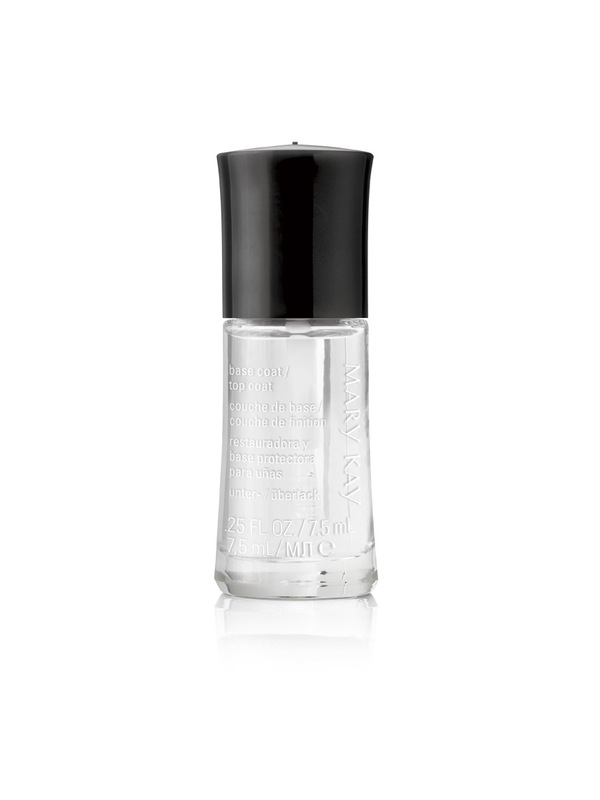 As a base coat, apply to clean nails, allow to dry, then apply nail lacquer. 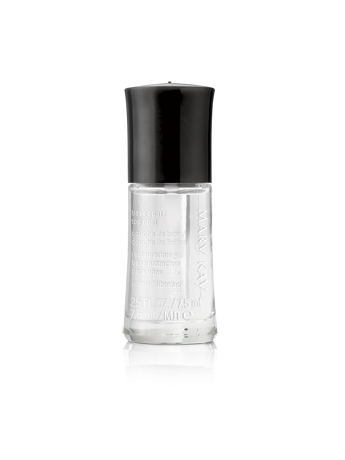 As a top coat, allow nail lacquer to dry, then apply top coat. Allow to dry.